Tab Scope is an add-on developed by Gomita for Mozilla Firefox which helps to get a preview of Tabs in real time. Apart from preview, you can reload, forward/backward, pin, zoom the webpage without switching. Know more about Tab Scope features. 1. Go to Tab Scope Mozilla add-on page, or simply click on the above download link and click on “Add to Firefox“. 3. 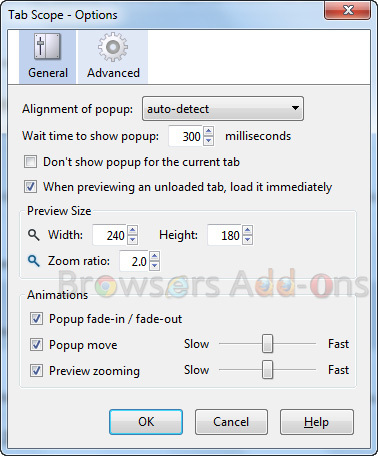 Tab Scope installation box pops-up. Click “Install Now” to continue installing add-on, “Cancel” to abort installation. 4. On successful installation, Tab Scope asks user permission to restart the browser. Restart the browser to activate the add-on. 1. After installation, hover the mouse over the tab to be previewed. To perform actions like reload, forward/backward, zoom and perform other functions, move the mouse to top of the previewed tab. You can see new panel appears. 2. 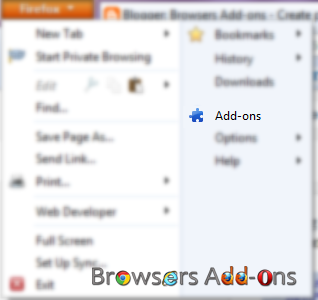 To change preferences, go to Mozilla Firefox’s Add-ons Manager and find Tab Scope tab. Click on “Options” to change preferences. See Tab Scope in action. 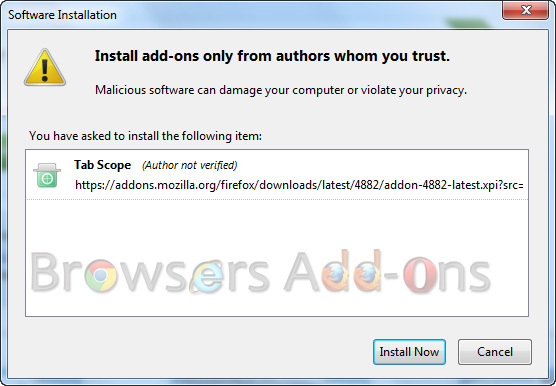 Next story How to check updates for Mozilla Firefox Plugins and Addons, at one place. Previous story Alexa Traffic Rank official extension for Google Chrome. Save Yourselves from Landing into Infected Sites with Dr.Web Anti-Virus Link Checker.